We hold expertise in offering a quality approved array of HDPE Woven Fabric. The HDPE Woven Fabric we offer is widely demanded by the clients for their precision and sturdiness. Safe to use these products are recommended by the clients for their hassle free performance. 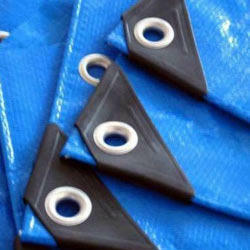 We have been counted amongst the most trusted names in this domain, engaged in providing HDPE Fabric Mesh. As per the needs and requirements of our clients, we are involved in providing HDPE Woven Fabric. Relying on our expertise in this domain, we are into offering HDPE Woven Fabric. Backed by a dexterous team of professionals, we are able to offer HDPE Woven Fabrics. Offered fabrics are made in just single layer. 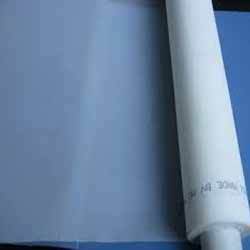 These HDPE Woven Fabrics are widely used in packaging or wrapping yarns, cones, coils, trucks, trailer, tempos, aircraft and many other things.